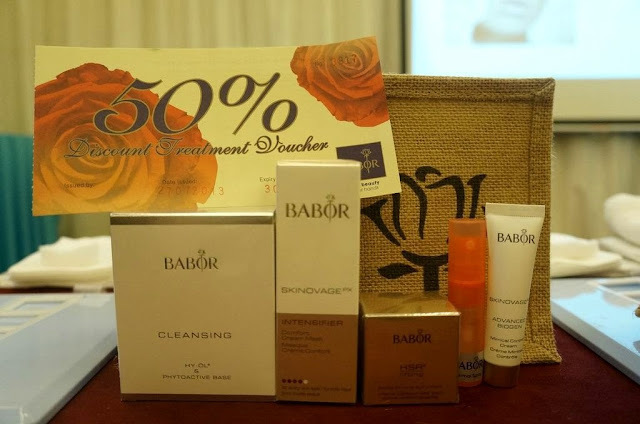 I attended the Babor Skincare Workshop last week all thanks to The Lilac Box! It was suppose to be a mother-daughter session but I was there with the other lilac bloggers. Have you heard of Babor? 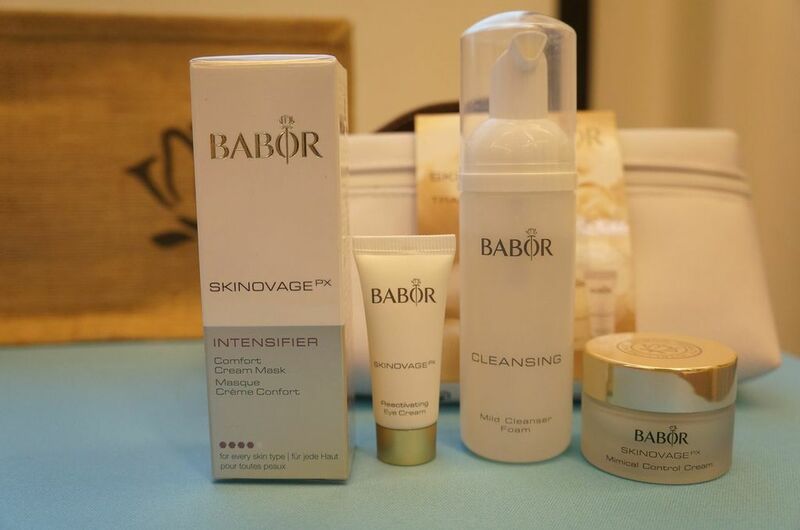 Babor was first introduced by Dr. Michael in 1955 and it is one of the world's leading brands in the professional cosmetics industry. 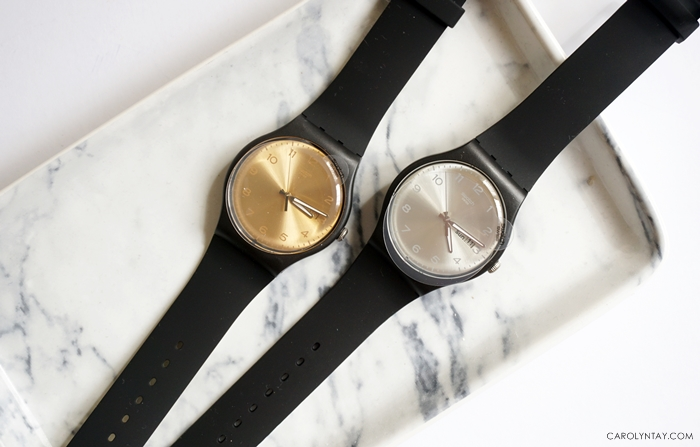 These innovative cosmetics with mostly natural-based ingredients are formulated in its own research facilities. 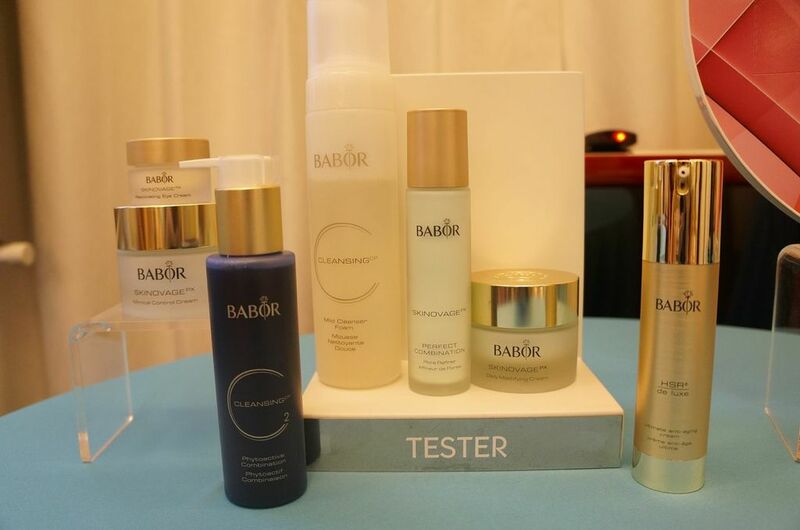 Babor maintains the highest scientific standards in creating products of the utmost quality and effectiveness. Back to the workshop, we were all given a set of skincare to be used during this session. 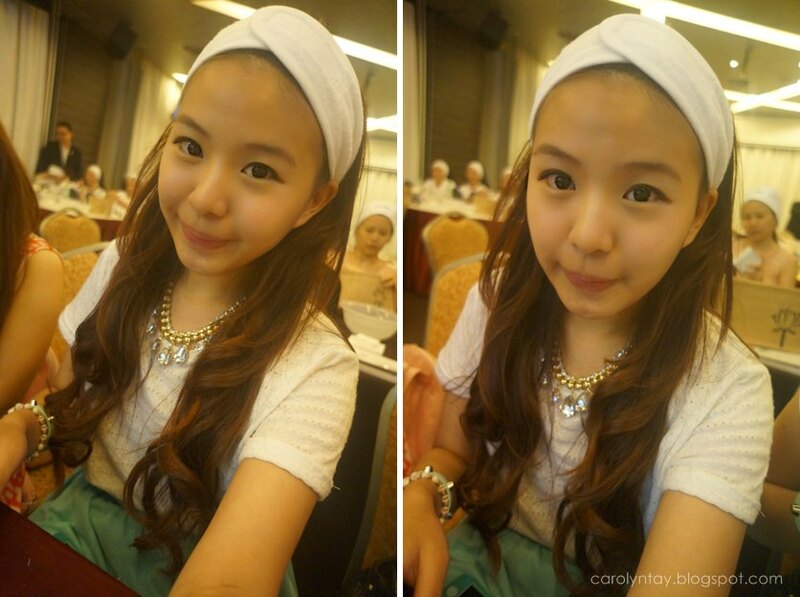 Babor also prepared towel headbands and a fluffy face towel for us to get us started. Our instructor, Miss Cindy taught us step by step on how to use these products and the correct ways to handle our face. I didn't know there were so many ways on using different produts, I only know how to "dap dap" and apply all over the face in circular motion. Contains granules made from ground and rounded peach kernels to remove dead skin. 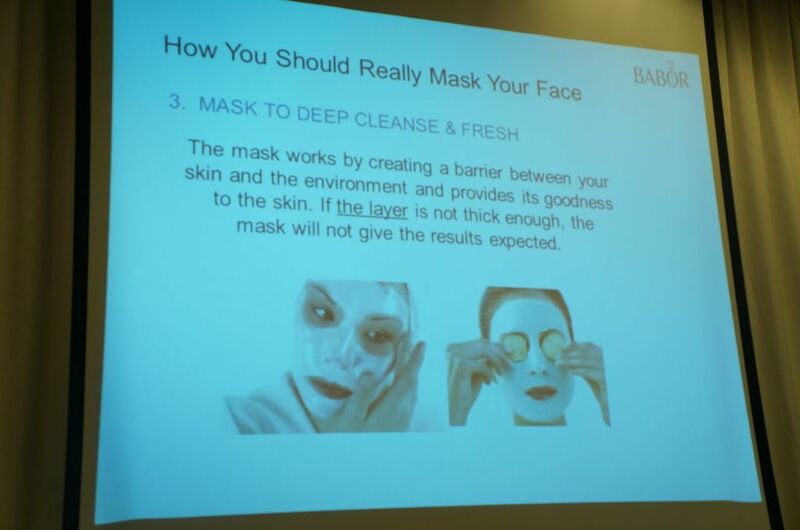 Using Babor's Skinovage Intensifier Comfort Cream Mask 50ml (RM 125), gently apply a thick layer onto your face. 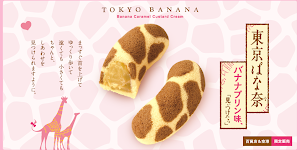 It's very difficult for me, maybe because I apply too harshly so I didn't turn out that thick. Pure and soothing thermal spring water from Aachen, it is alcohol free but it's slightly scented. 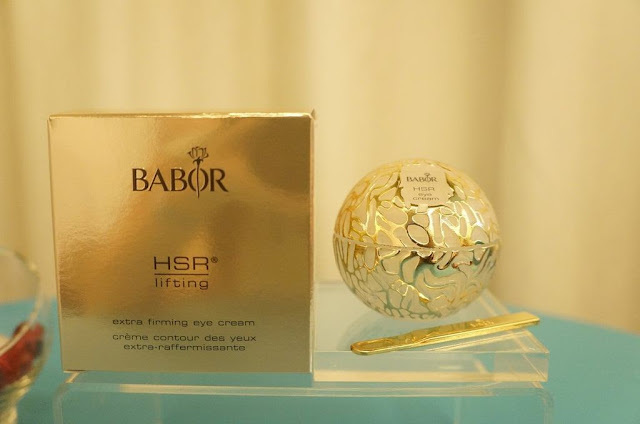 HSR® lifting complex visibly and immediately reduces small wrinkles and line. Contains Avocado, Sesame and Macadamia nut oil for soft and supple skin. One pump is enough to apply all around the face, I didn't like it because I find it quite sticky even after some time. After the workshop, Babor did a lucky draw and the winner brought home a limited edition Fluid FP Hydra Plus Active Fluid set worth RM1k+. I really had lots of fun learning and experiencing from Babor in this workshop, it was a productive Saturday afternoon!